Soccer player Arielle Roy-Petitclerc will lead the 387 members of Team Canada into the Opening Ceremonies of the 2017 Summer Universiade in Taipei, Chinese Taipei on August 19 after being selected as the nation’s flag bearer at a team reception on Thursday. 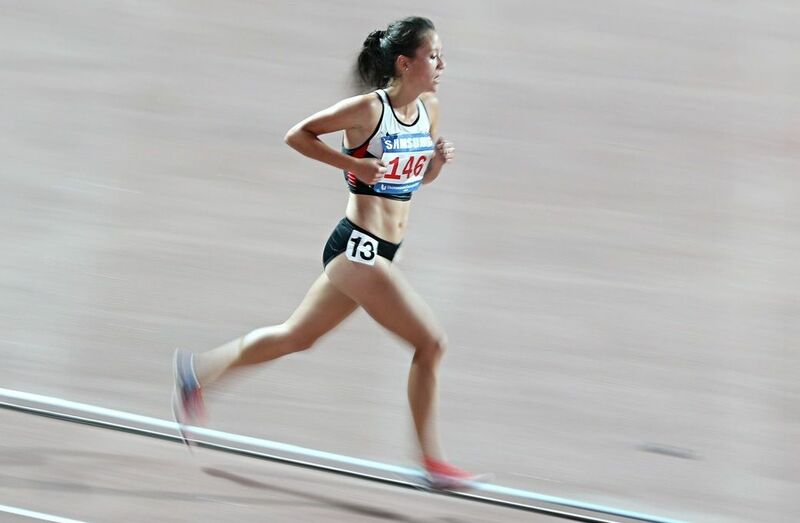 The Opening Ceremonies will welcome over 11,000 student-athletes and staff from more than 140 countries at 7 p.m. local time (7 a.m. EST), August 19 at the B-01 Taipei Stadium. The ceremony will be webcasted live on www.livefisu.tv and at 7 p.m. Eastern time on the CBC website. A St-Nicolas, Quebec native, Arielle Roy-Petitclerc won the prestigious BLG Award as the U SPORTS Female Athlete of the Year for the 2016-17 season. The cornerstone of Laval's Rouge et Or women's soccer team led them to their second national title in three years, and was named to the championship all-star team after being elected national Player of the Year. The midfielder previously represented Canada in 2015 in Gwangju, South Korea. A member of the starting line-up, Roy-Petitclerc helped the Maple Leaf to a fourth-place finish, the best result in the country's history at these world university games. "I don’t know what to say, it's so emotional for me, I have no words. It's going to be crazy! " Roy-Petitclerc said after being announced. "Already, to be in the three finalists for this honor, it was pretty incredible for me. To be chosen, I did not expect it. I had butterflies in my stomach and when I heard my name, I had chills! " Roy-Petitclerc's team finished tied for first place last year in the Quebec conference with 18 points, including 10 goals, in 14 games. In addition, the Rouge et Or captain was named the player of the game on seven occasions, including in the semi-final and the provincial final. An extraordinary season that earned her the title of women's student-athlete of the year of the Rouge et Or varsity program. She was an RSEQ first team all-star in each of her four campaigns in Laval and was also named a Second Team All-Canadian in the last three seasons. The 2013 Quebec rookie of the year greatly contributed to the first national title in Rouge et Or history the following year. "I had an amazing year, both with my team and individually. All of that comes with the pressure to perform on the pitch, but I will live the moment and then put all this aside and focus on soccer, " added Roy-Petitclerc. 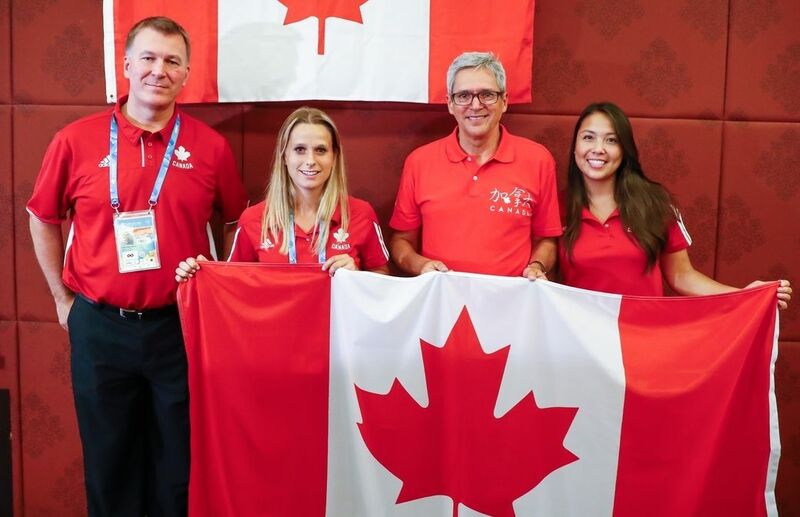 The flag bearer was announced at a reception hosted by His Excellency Mario Ste-Marie, Executive Director of the Canadian Trade Office in Taipei at the Fullon Hotel Linkou. Team members gathered for an evening of socializing and official members of the delegation welcomed the team to the Games.